Sriram started his first serial on DD-8. He came into fame through Vidhi serial and Bommarillu movie. He worked for almost in all Telugu channels. 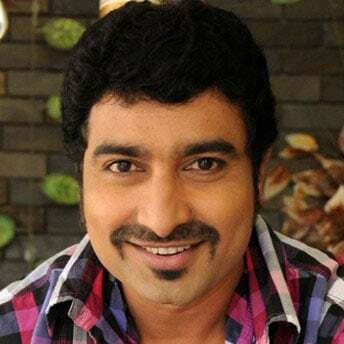 He acted for ETV, Gemini, zee Telugu, DD, and Maa TV. He had done anchoring for many programs. He also worked for ads like New clear shampoo and CMR advertisements. He participated in many shows like WOW on ETV, Bhale Chancele, bumper offer, Bangaru Kodipetta, and luckku kickku. He participated in several reality shows. Sriram is also a producer. He produced one serial Radha Kalyanam in zee Telugu,‘konchem ishtam konchem kashtam’ and ‘varudhini parinayam’ serials and which are telecasting on zee Telugu. Where is Sriram Native Place : Sriram hails from Amalapuram,Andhra Pradesh. What is Sriram Education : B.
Sc graduation. He did his education at SSP high school, and SKBR College, Amalapuram. When is Birthday (Date of Birth) : June 19 1976. Serials: Egire pavurama, vidhi, Radha kalyanam, Dhamini, etc. Shows: Luck kick, Bhale chancel, Bumper offer, WOW, Bangaru kodi petta, Nari nari naduma murari. Acted Movies: Danger, Bommarillu Ramdandu. దగ్గుబాటి వైసీపీలో చేరికకి ముహూర్తం ఫిక్స్! 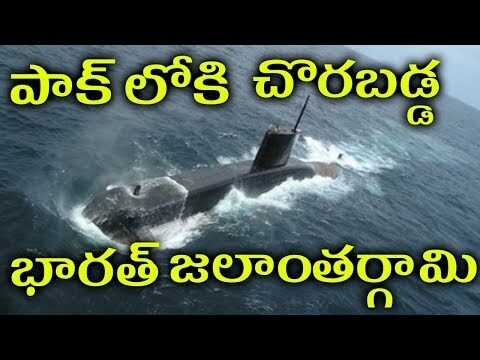 సమయం లేదు మిత్రమా : ఆ ఇద్దరూ కారెక్కే టైమ్ వచ్చేసిందా...? జగన్ డిమాండ్ : మొత్తం ఆ కులం వారేనా ...? కుదరదు మార్చాల్సిందే !